When I was growing up, I put the ceiling-cat pattern onto the door of my dad’s room he would sleep in when he was on graveyard shift (since the kitchen was right next to their bedroom, it would get noisy). When I checked on it the next day, it had his head dented in as my dad inspected it without his glasses. I felt like a murderer. 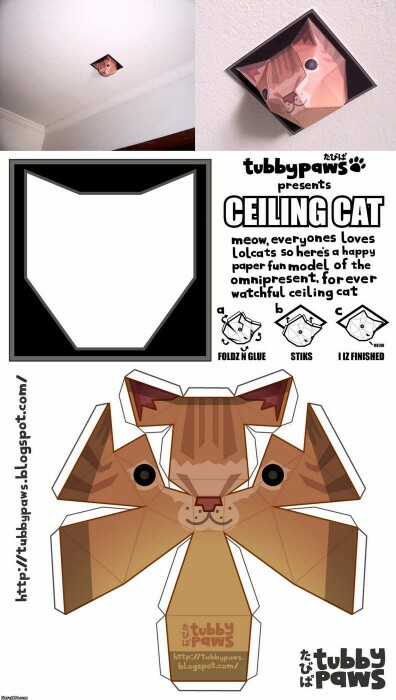 I’m sorry but i don’t believe in ceiling cat.